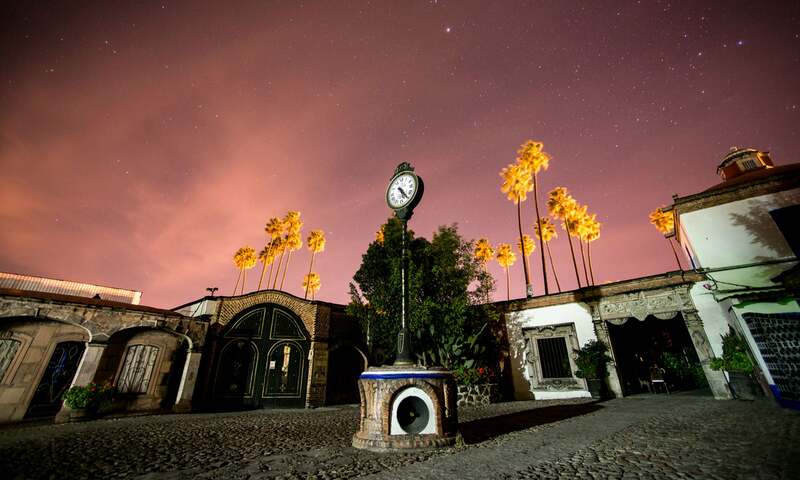 The land where Father Hidalgo was born is home to the Corralejo Distillery, located in a beautiful Hacienda named after the town of Pénjamo, Guanajuato. Far from being just a company, Hacienda Corralejo's reach extends to many parts of the world. Its attractions include not only tequila, but also history, culture and learning. Far from being just a company, Hacienda Corralejo's reach extends to many parts of the world. Its attractions include not only tequila, but also history, culture and learning. At the start of the Hacienda Corralejo tour, a welcome sign reflects the company's human warmth. Visitors can satisfy their curiosity and excitement about the processes used to make tequila. 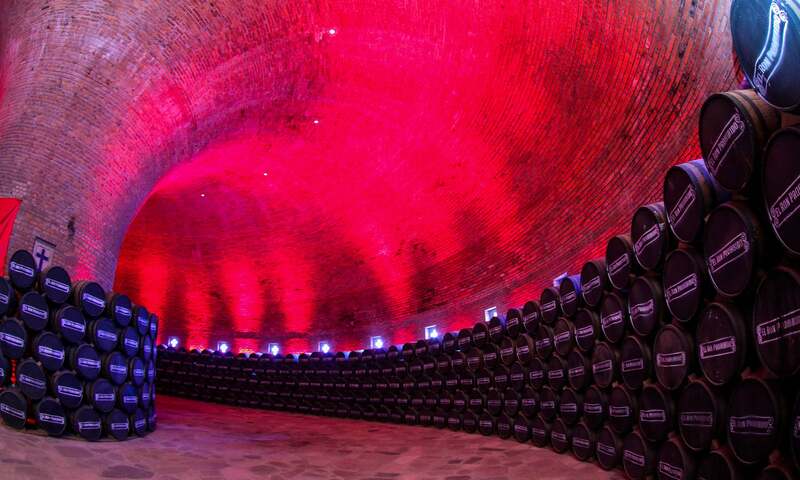 The atmosphere is a delight to both sight and smell, as exemplified by casks for aging tequila located in beautiful cellars and filled with a suggestive and captivating aroma that evokes the honey of cooked agave. In each individual area one gains an appreciation for things made in Mexico, a Mexico with its own customs that go hand-in-hand with one of the world's most popular tequilas. Throughout its existence, Hacienda Corralejo has hosted innumerable events and written its own history. There is something of Mexico to be enjoyed in each and every corner of the estate. The Hacienda Corralejo, apart from being a tequila production facility, is also a social events centre where you can experience magical moments in history. Hold your social events in one of our cellars or courtyards, or enjoy a Mexican meal accompanied by Mexico’s ultimate brand of tequila.